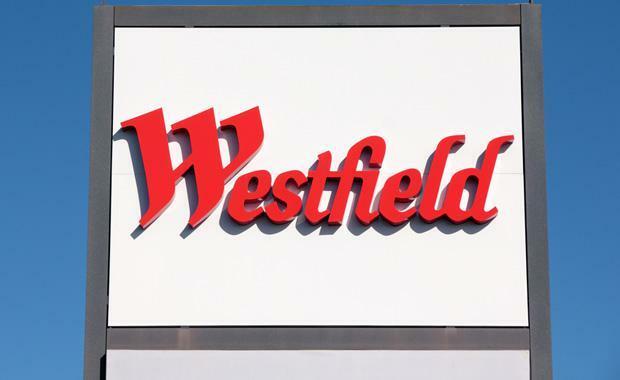 The pathway has been cleared to allow for the $500 million expansion to Westfield Doncaster Shopping Centre. The expansion would see the centre grow by about one third plus the addition of a commercial office tower rising 14 storeys above a two level podium. Manningham Council has approved for amendments to be made to the planning scheme which will allow the expansion to proceed. The next stage is for approval to be given by the State Planning Minister Richard Wynne and public consultation. Amendments to the current planning scheme will help streamline Westfield’s application for council permits. Doncaster’s proposal will see approximately 43,000 square metres of retail space added, 18,000 sq m of commercial and a significant increase in car parking in the multi-storey on-site car park. Westfield has been working with the Manningham Council, state government, VicRoads and Public Transport Victoria in working through details for the proposed expansion. Parking and transport issues are at the top of the list of elements to be incorporated into the design. Major Melbourne shopping centres are going through a wave of expansion chasing scale, including Knox, Chadstone and Eastland. Doncaster is half owned by Scentre Group and half by property giant ISPT and the Asia Property Fund.